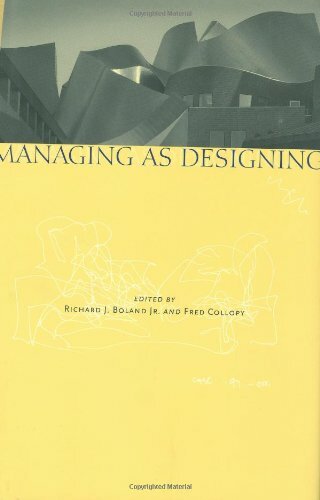 'Managing as Designing' explores the design attitude, a new focus for analysis & decision making for managers that draws on examples of decision making & leadership in architecture, art and design. Designing of what? What is the design stuff made of? The managing as designing project calls for a redesign of the research setting!